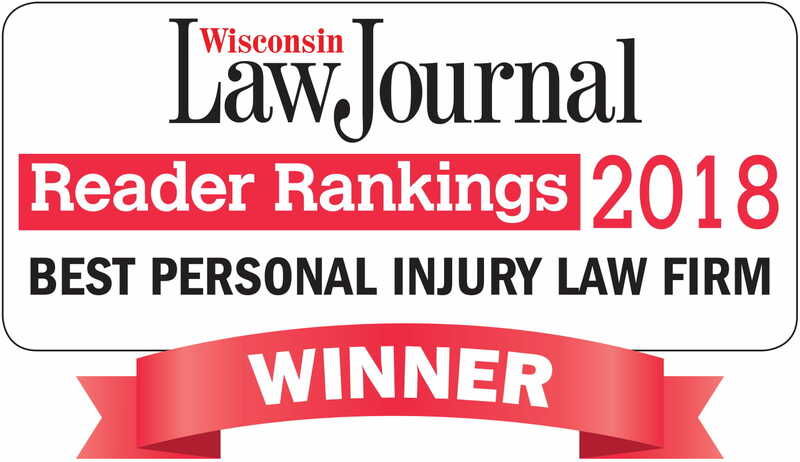 Wisconsin Law Journal Names Best Personal Injury Law Firm | Hupy and Abraham, S.C.
Hupy and Abraham is so grateful for this honor and will continue to provide the highest standard of service and results for its clients. Based in Milwaukee, the law firm has 11 locations spanning Wisconsin, Illinois and Iowa, in addition to providing outstanding legal service to over 70,000 injured clients. The firm has collected more than $1 billion for its clients.